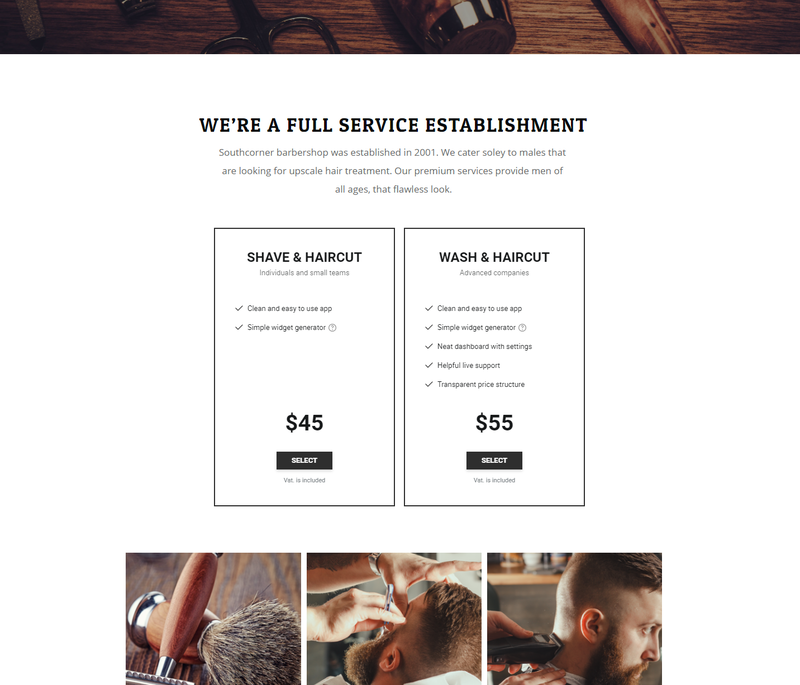 A detailed guide to introduce and fine tune Pricing Table for goods and services at Webflow page. Carrying out of the handbook doesn’t need knowledge in programming and will take around a couple minutes. 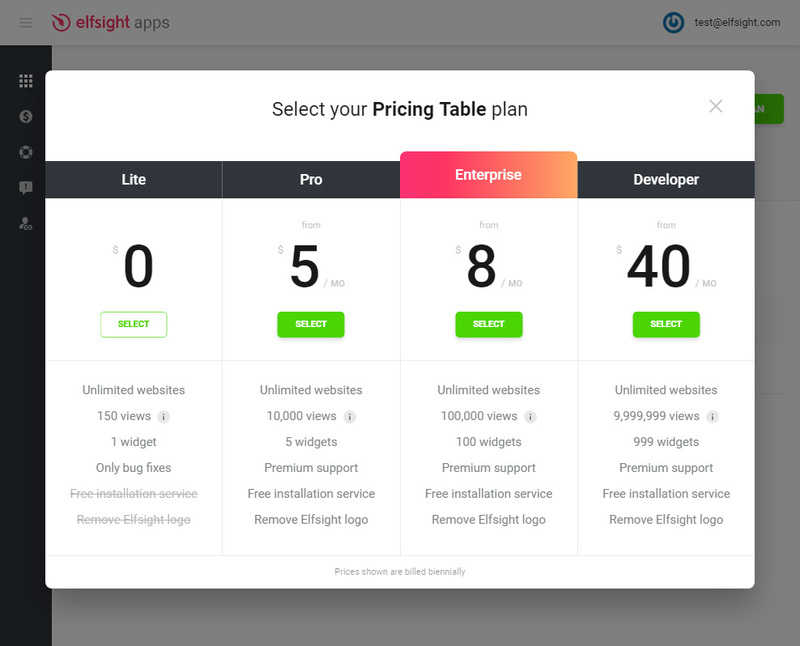 Describe features and tariffs for the items or service to get customers right now with magnificent Webflow Pricing Table by Elfsight. Employ developed templates or set each element yourself, our app will idealy integrate the face of any resource. Technical support for fixing problems. Learn more about the plugin. 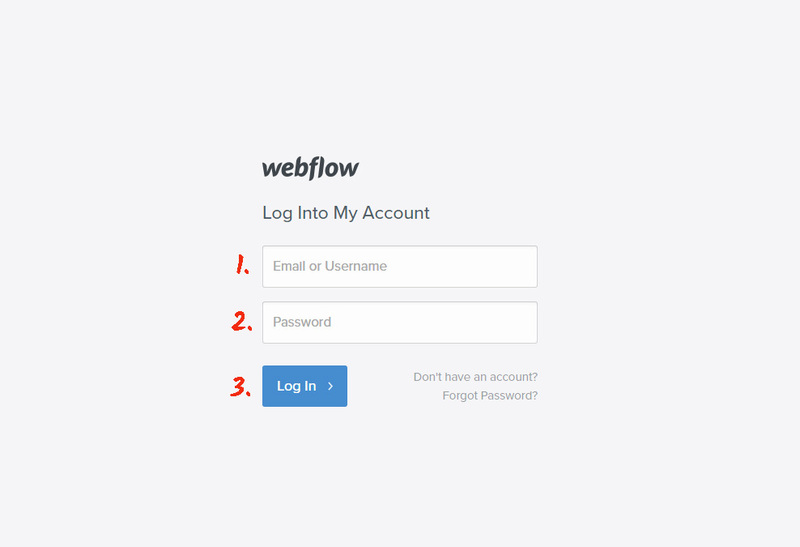 Make the listed below stages to create the plugin for Webflow website. To create an application for your personal website it is required point-by-point to follow mentioned below tasks. If while the process you will see questions, address the Support Center. Insert your personal email address and create a password. 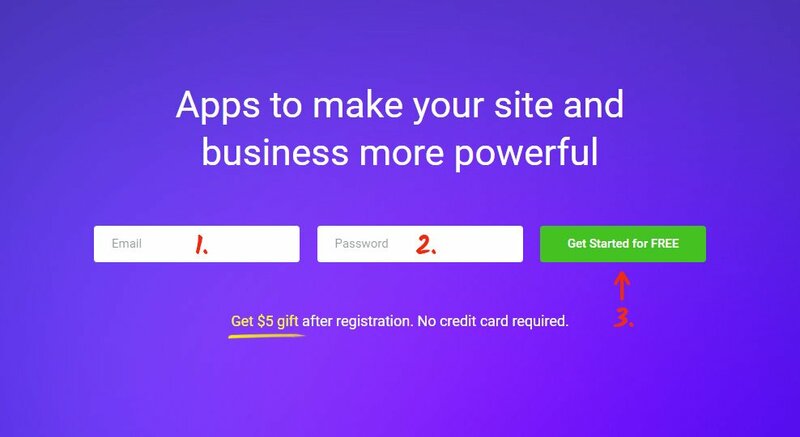 If you already have an active user account, you need to simply sign in. In the appeared list find Pricing Table and click it to pass to description page. Select your template or create your widget yourself. A detailed description of all features can be checked on the widget website. Your needs choose preferable variant from the given. We have free plans, as well as chargeable subscription. Finalize this point getting the widget that you need to place on your website. If you have several websites, go to the one where you wish to place the widget. 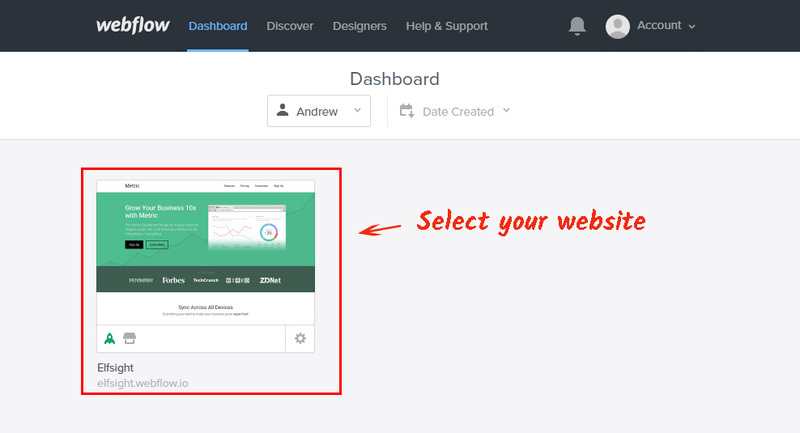 Select the right place for the widget and move the HTML element from the right-hand menu. 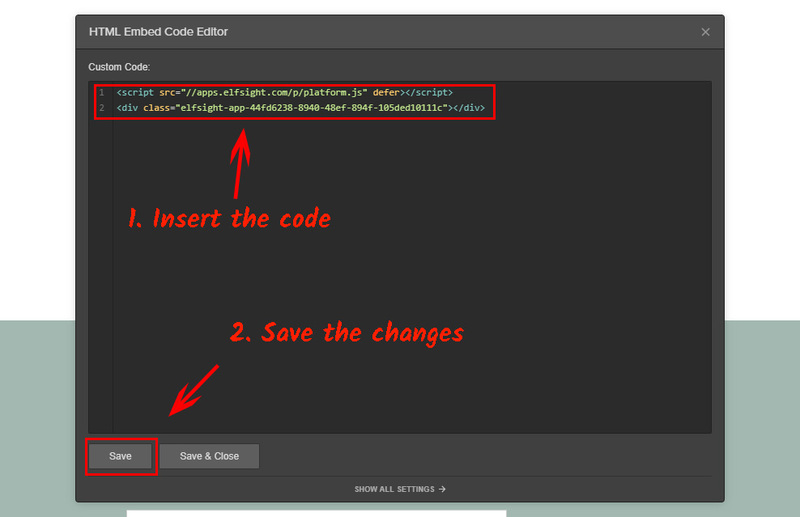 Paste the script you’ve received at Elfsight Apps to the HTML editor window. After making your changes, click “Publish” in the upper menu. Pricing Table widget installation is complete! You’ve successfully completed the installation. How to change the parameters of the plugin after setup? After adding the plugin to the page, all parameters should carry out on your account at Elfsight Apps. Produce changes to the easy-to-use editor and save them, all corrections will be made automatically and do not claim code changing at your Webflow website. This site of a cloud type introduces possibilities to change business site through the use of powerful tools such as plugins and widgets. Use wide potential of your web resource using uniting with social networks to attract new customers. 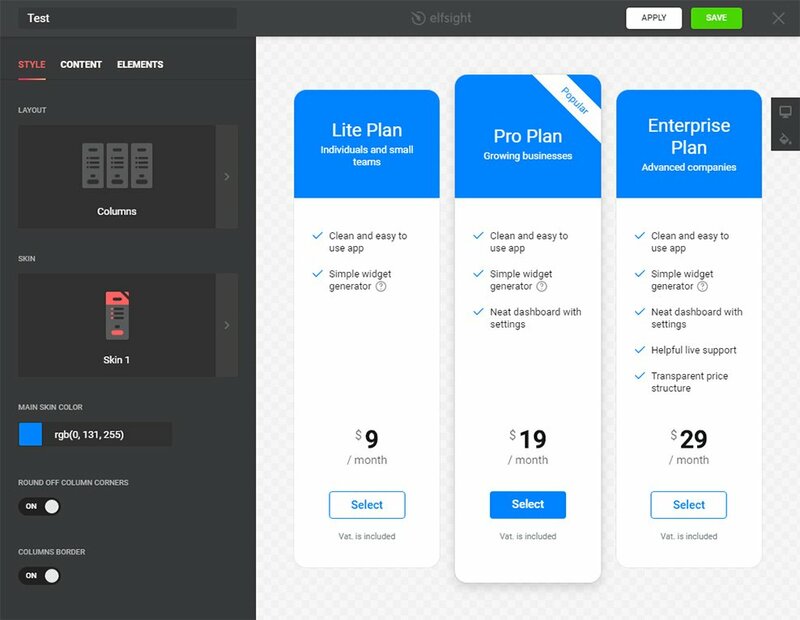 Put to the test Webflow Pricing Table online-demo! Generate the original widget for your own website right away.